The problem for Althea is that scenes like the two above do not punctuate her growing up years, they define her growing up years. Althea’s mom is usually irritable and almost always in a hurry, breaking up Althea’s joy as if there is something selfish or indulgent about being happy. Initially, a bright, happy child, Althea has learned that she should keep her joy under wraps, and her needs minimal. At age 11 she has already learned that she is on her own. The child receives the message that all or some of his feelings and emotional needs are not tolerated or accepted in his childhood home. The child builds a wall to block off her emotions, so as not to burden her parents. The child realizes that he is alone in the world, and must solve his own problems and meet his own needs. Likely the child’s parents to come through for him emotionally sometimes, in certain situations. The child grows up recalling the times her parents were there for him. She has little to no awareness of the endless everyday moments when her joy was killed, her anger squelched or her needs ignored. 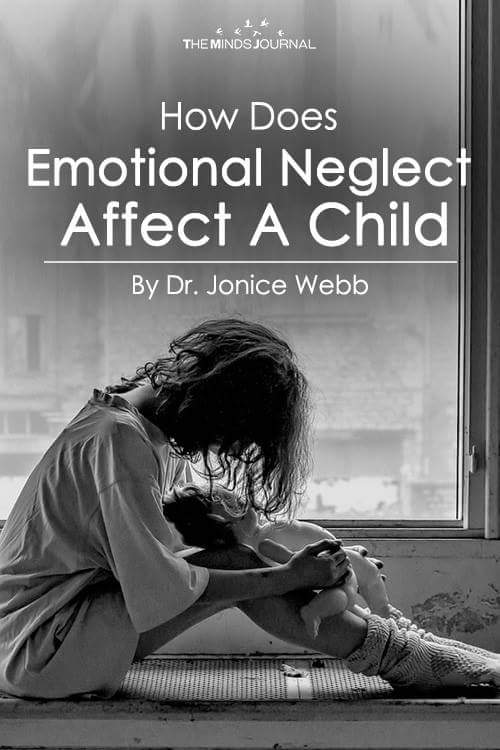 Emotional Neglect can happen in an infinite variety of different ways. 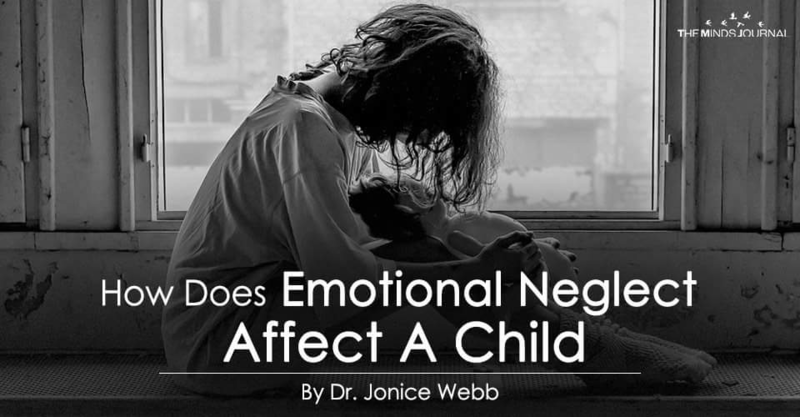 But no matter how it happens in your household, Emotional Neglect is the silent killer of a child’s spirit. Althea’s well-meaning parents worked hard and provided their children with all they needed materially. They took care of everything externally, but they could not give their children what they did not have themselves: emotional awareness, emotional validation, and true emotional nurturance. To learn if you grew up with Childhood Emotional Neglect (CEN) Take The Emotional Neglect Test. It’s free.